Clarins Crayon Khôl 04 Platinum 1 gr. 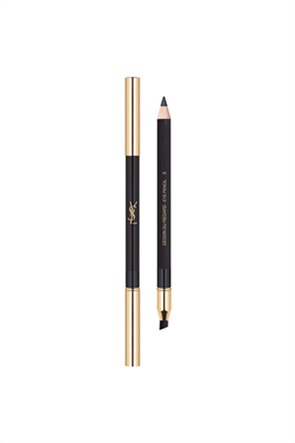 Yves Saint Laurent Dessin Du Regard Waterproof Eyeliner Pencil 2 Brun Danger 1,2 gr. 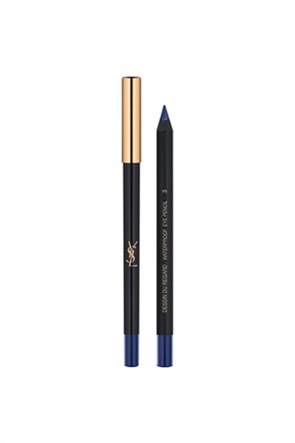 Yves Saint Laurent Dessin Du Regard Waterproof Eyeliner Pencil 3 Bleu Impatient 1,2 gr. Yves Saint Laurent Dessin Du Regard Waterproof Eyeliner Pencil 4 Vert Irreverent 1,2 gr. 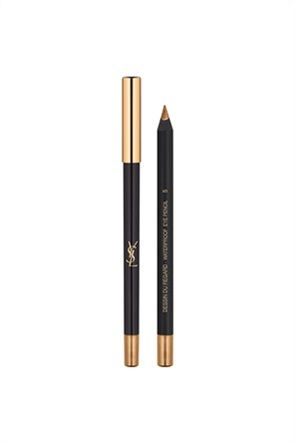 Yves Saint Laurent Dessin Du Regard Waterproof Eyeliner Pencil 5 Bronze Impertinent 1,2 gr. 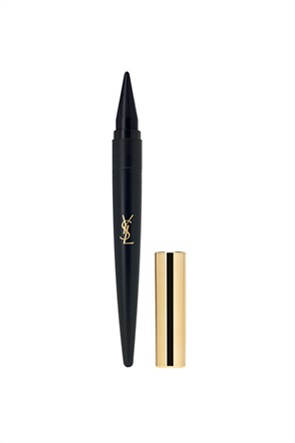 Yves Saint Laurent Dessin Du Regard Waterproof Stylo 1 Noir Ivresse 0,35 gr. 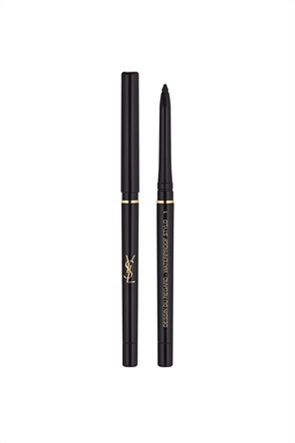 Yves Saint Laurent Dessin Du Regard Lasting High Impact Color Eye Pencil 1 Noir Volage 1,1 gr. Yves Saint Laurent Dessin Du Regard Lasting High Impact Color Eye Pencil 3 Gris Lunatique 1,1 gr. Yves Saint Laurent Dessin Du Regard Lasting High Impact Color Eye Pencil 4 Bleu Insolent 1,1 gr. Yves Saint Laurent Dessin Du Regard Lasting High Impact Color Eye Pencil 7 Violet Fivole 1,1 gr. 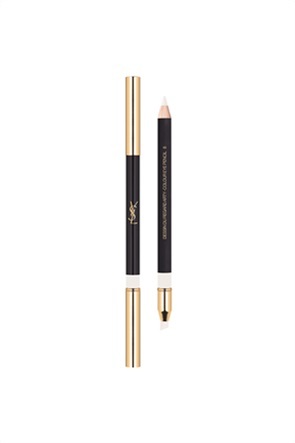 Yves Saint Laurent Dessin Du Regard Lasting High Impact Color Eye Pencil 8 Blanc Arty 1,1 gr. Lancôme Khôl Hypnôse Waterproof Stylo 03 Marine 0,3 gr. 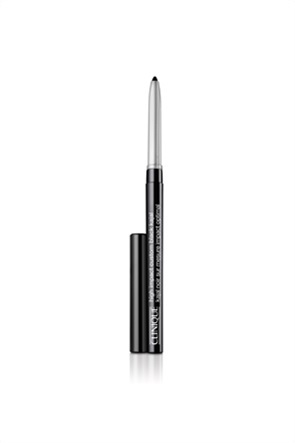 Lancôme Khôl Hypnôse Waterproof Stylo 04 Prune 0,3 gr. Lancôme Khôl Hypnôse Waterproof Stylo 05 Vert 0,3 gr. 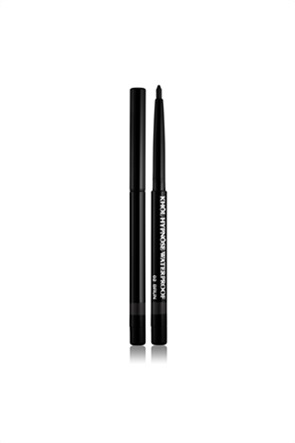 Lancôme Khôl Hypnôse Waterproof Stylo 01 Noir 0,3 gr. Lancôme Le Crayon Khôl 03 Gris Bleu 1,8 gr. Lancôme Le Crayon Khôl 01 Noir 1,8 gr. 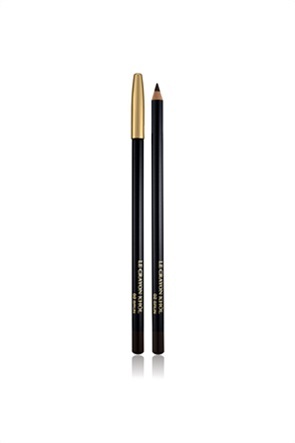 Lancôme Le Crayon Khôl 02 Brun 1,8 gr. 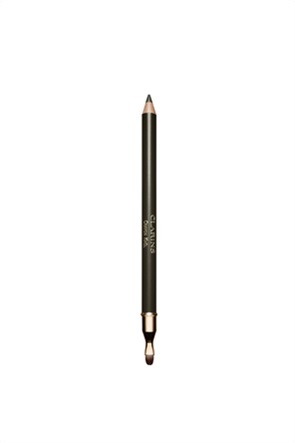 Lancôme Le Crayon Khôl 022 Bronze 1,8 gr.